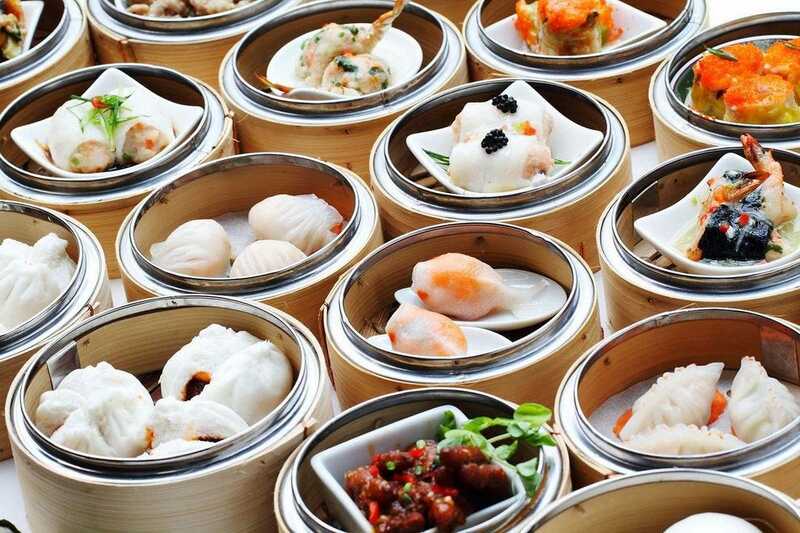 Hong Kong is pretty much a 24-hour city, and it's rare not to be able to get a bite to eat at any time of the day or night. Pretty much whatever you feel like eating will be available somewhere in the small hours, as the city's restaurateurs have worked out there is a substantial market for late-night bites. Pride of place goes to The Flying Pan, which is open all day (and night), every day, every day of the year. 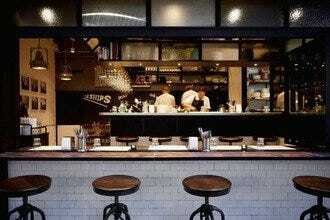 Asian eateries figure largely, with Edition, a Korean gastro pub heading the new wave. And of course there's always some great Hong Kong home-grown establishments, such as Under Bridge Spicy Crab, which started out as a humble stall and has since grown into three pukka restaurants. 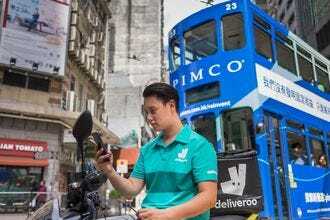 What Hong Kong could really do with is a proper food truck scheme – however a pilot scheme launched in 2017 has yet to get off the ground. 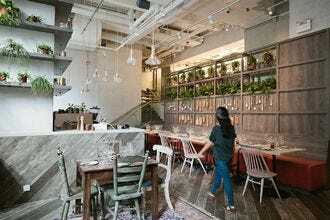 It may call itself a coffee shop, and it may be called Ho Sing, but anyone who is anyone calls it Andy's, and while they may come here for a coffee, the real draw is the fried rice, which is not only filling and flavorful but also astonishingly cheap â" a mere HK$46 for a plate. Quite a few of Hong Kong's hardened party animals keep HK$50 in their sock so they have enough money for a feed at the end of the evening. Truth to tell, Andy doesn't open till 4am, although you might find one or two famished revelers banging on the shutters before then. Sun Hing is on Smithfield Road, which was named after the former meat market in London. In days gone by there was an abattoir in this part of town too, and when the workers knocked off they were more than ready for a meal. Recalling those times, Sun Hing doesn't open till 3 am, when it rolls out vast quantities of dim sum. The custard buns have their own fan club, and there's usually a roar of appreciation when they emerge from the kitchen. More than a few party animals have insisted that staying up for half the night is more than worth it if you can end up at Sun Hing. Here's oodles of noodles, and then some. You can argue about whether Marco Polo supplied the recipe to the Chinese or brought it back to Italy with him: at the end of the day a bowl of noodles doesn't so much hit the spot as score an eternal bulls-eye. 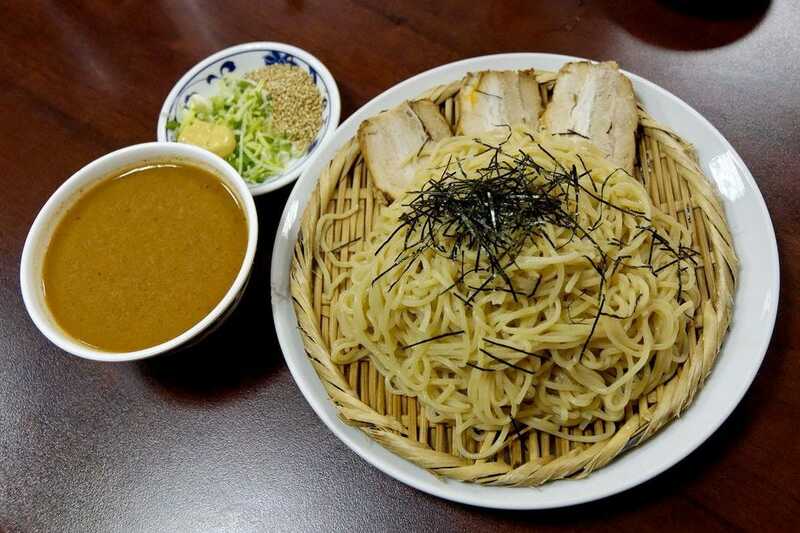 There are two branches of Ichiran (the second is in Tsim Sha Tsui) and both are open 24 hours a day, catering to workers coming off shift at odd hours, insomniacs, jet-lagged travelers, and late-night revelers whose tums are crying out for sustenance. However you like your noodles, whether it's thick or thin, spicy or plain, Ichiran is happy to fall in with your wishes. And, as a note about table manners, it's perfectly acceptable to slurp in these parts. Eggs Benedict, Eggs Florentine, Eggs Maharajah, Eggs Oscar, Eggs Norwegian, Eggs Nantucket ... you get the idea. Just about every breakfast combo is up for grabs here, in significant portions in relaxing surrounds. They serve alcohol, there's a kids' menu, they roll out special stuff at teatime: basically, whatever the time of day, and pretty much whatever you feel like eating, they've got it covered. 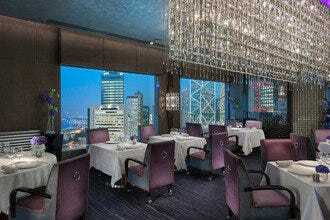 There's a second branch in Wan Chai, which is practically a carbon copy. The clientele is largely expat, often trying to recover from a fairly large celebration the previous night. All in all, this is a very cheery and hearty eatery. 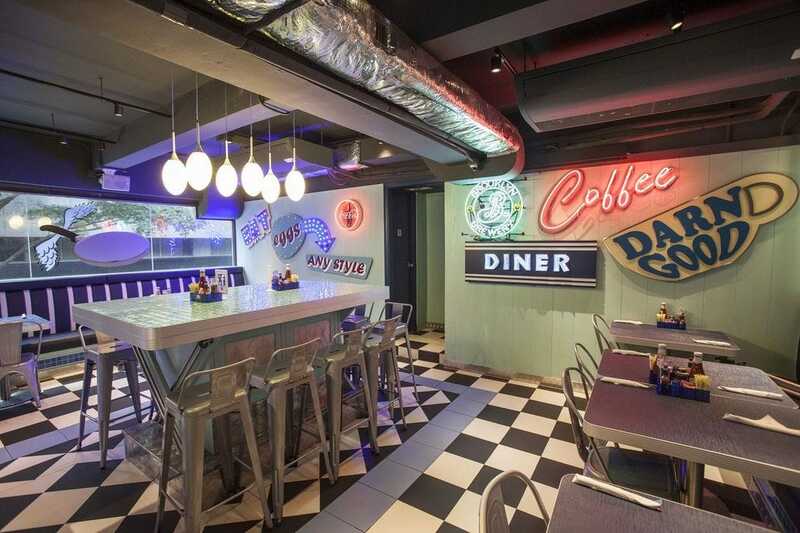 As might well be expected, what you get here is freshly ground burgers, together with fries and sides which are complemented by a selection of house-made milkshakes, sodas and classic cocktails suitable for any time of day. 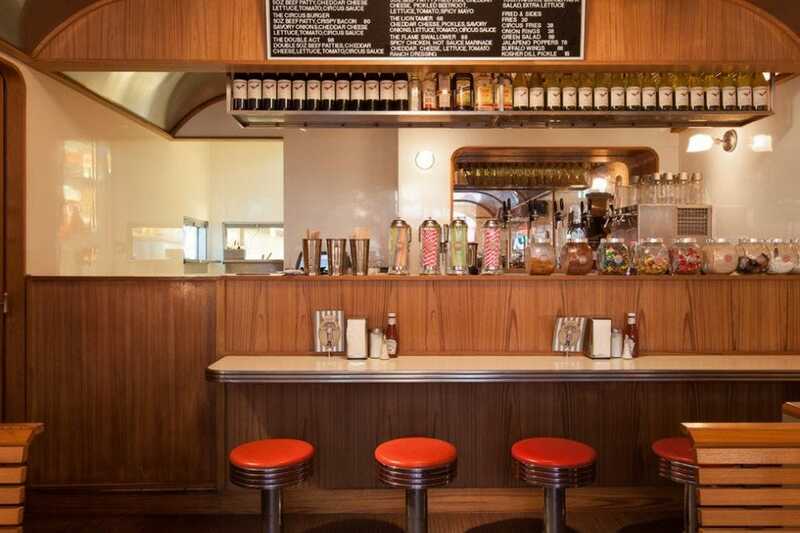 Burger Circus, known as BC to its regulars, is housed in a playful and inviting train carriage-themed dining room which pays homage to the original late-19th century American diners, which were operated out of abandoned railway cars. BC opens at lunchtime, but comes into its own at weekends when it stays open till the wee hours. Many customers pitch up here for what's jocularly referred to as DinFast, a cross between dinner and breakfast, after a night out drinking and dancing in SoHo or one of the city's other mainstream party zones. As the adverts for cruise lines used to say: getting there is half the fun. Tucked up a little alleyway off Wyndham Street, Stockton is a hidden late-night gem. The menu is pretty tempting: think roast beef sandwiches, black truffle risotto balls, and chorizo Scotch eggs, all delivered in very "olde-worlde" surrounds, with low lighting, antiques, and tables tucked away in nooks and crannies. The music can be a little loud, so perhaps this is the joint you come to when you want to party on, rather than wind down at the end of a long evening. Either way, it's very enjoyable. 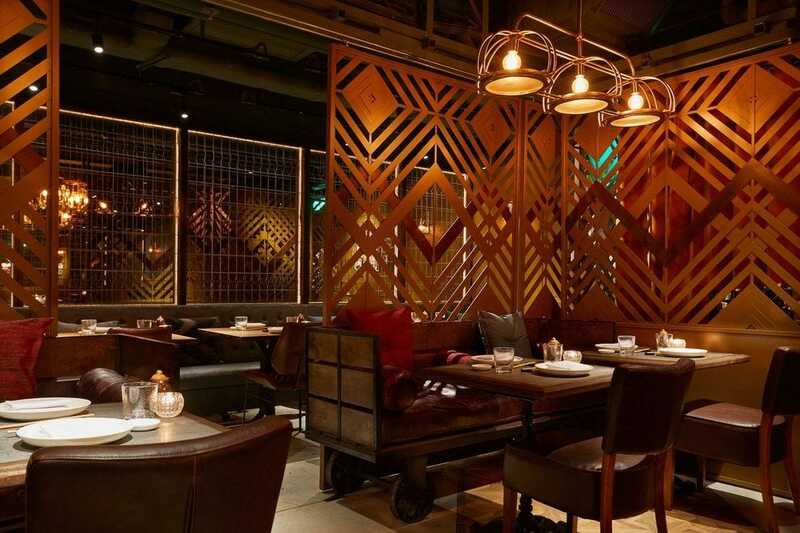 If the words Korean, Fusion and Gastropub seem like a bit of a mixture, you'd be right. But it's a great mixture. Settle in, and let your wildest culinary meanderings take you for a ride. Kimchi fries are nothing if not revolutionary, likewise a bulgogi slider.A bibim steak sandwich is a treat in itself, and the same can be said for pork belly lollipops and seared scallops with citron. Late at night, when you and your taste buds feel like a bit of a challenge, easing into this edgy establishment is just what the (dietary) doctor ordered. 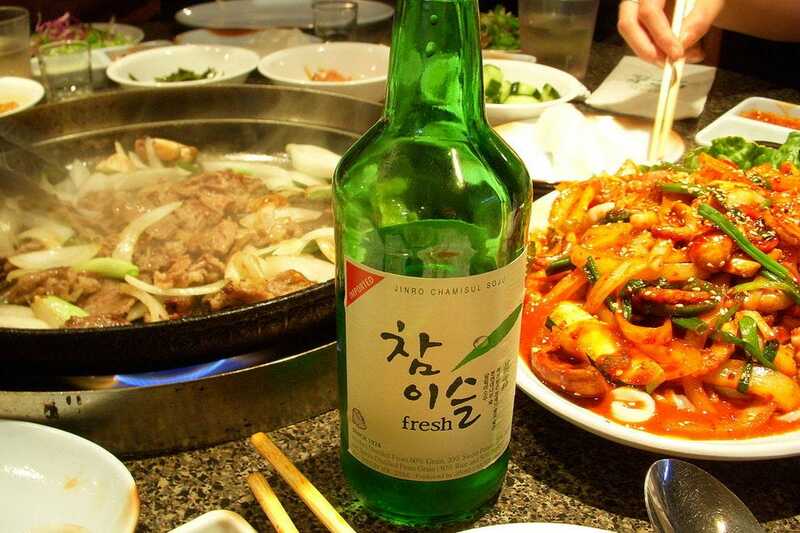 And naturally soju backs up the list of beer, wine and cocktails. TokyoLima dishes up Nikkei cuisine in the atmosphere of a buzzing izakaya, Japan's answer to a British pub. Embracing a casual approach, Peruvian Chef Arturo puts together a menu that balances the heat of Peru with the delicate flavors of Japan. Dating back for more than a century, Nikkei cuisine originates from Peru's Japanese population and is best described as the melding of both cultures.So you get Japan's love for fresh seafood and fresh, delicate flavors plus the punchy heat and colorful zest of Peru. There's something to discover on the drinks menu too. 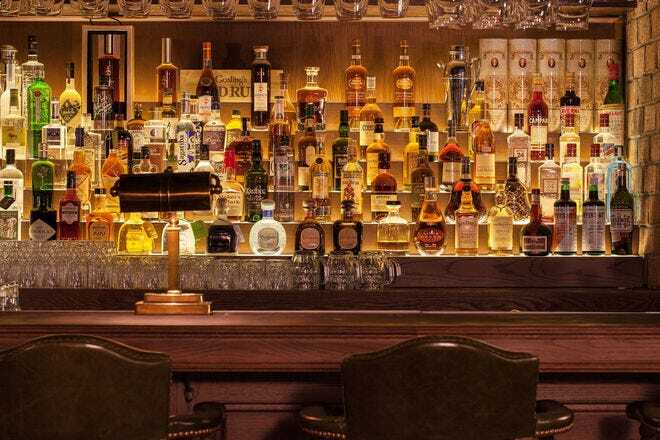 As well as 20 different sakes, the cocktails infuse South American and Japanese ingredients with daring combinations and intriguing flavors. There are more than a dozen different seafood dishes at this restaurant, but a plate of fragrant and tongue-numbing crab is what everybody lines up for. 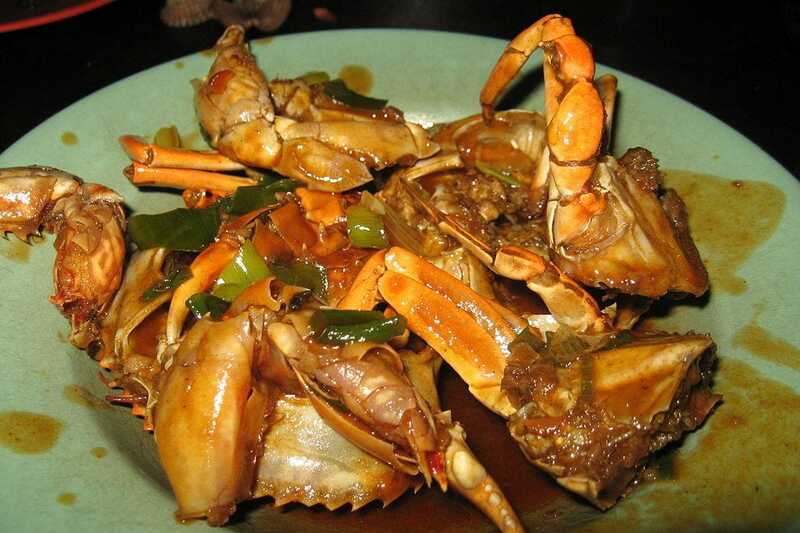 Crabs from Vietnam and Canada, averaging 2.5 kilograms in size, are wok-fried with bright-red chili, spring onion and enough garlic to cover every inch of the crustacean. The spice meter is high at this formerly under-a-bridge dai pai dong, but fortunately you can choose from among five tiers of spiciness. There is a belief that eating crab can ward off hangovers  whether or not that is true, the late-night atmosphere here is thoroughly invigorating. Ciao Chow: geddit? 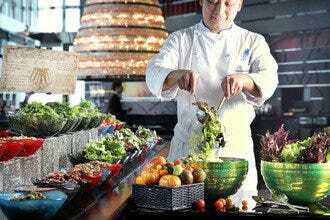 Serving top Italian food in China's most famous port city, CC has been a roaring success since the day it opened. 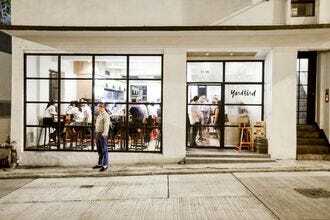 At ground zero Lan Kwai Fong, there are few surprises here and a lot of solid, tasty comfort food. Think pasta, think pizza, think filling up on something chewable after too many hours ingesting liquids of an alcoholic nature. There are also chicken, chops and other more robust options, and should that sugar craving strike after midnight, tuck in to custard pudding, chocolate tart and all their sweet cousins. You'll find Ciao Chow is as popular at night as it is in the daytime.